Perfectly Posh Ho-Ho Hot Cocoa! I admit it. I have a hot cocoa addiction. 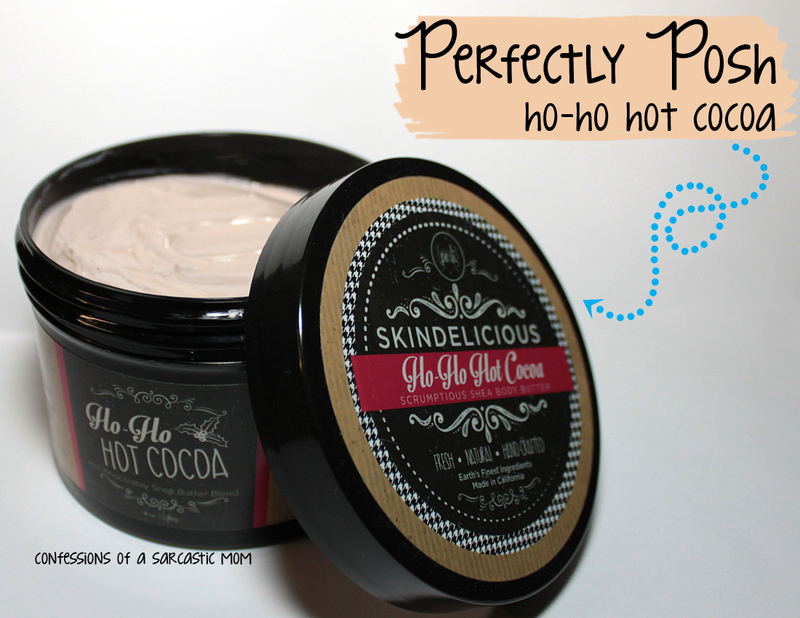 I have a hot chocolate maker, and TONS of different kinds of hot cocoa powders.... and now I can even smell like it with Perfectly Posh Ho-Ho Hot Cocoa Skindelicious body butter! This stuff smells exactly like cocoa! It's soothing and nourishing for you skin, as well. It's a little thicker than the normal Skindelicious line of body butters, but that's okay. I'm just mesmerized by the scent. I use it on my hands and arms every few days... mostly because I just don't want to run out! 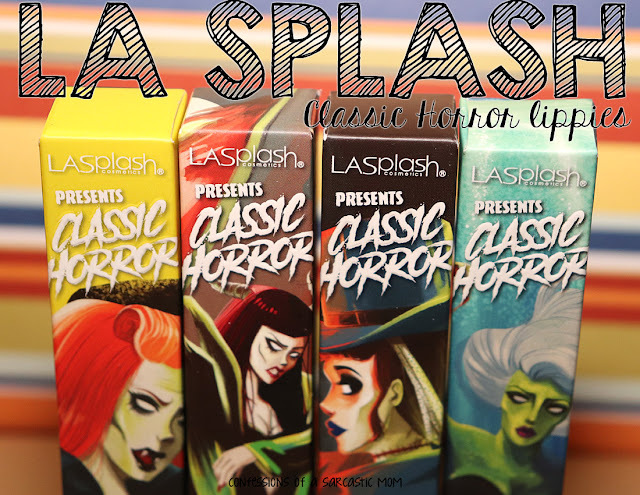 This is a limited time seasonal offering from Posh, so I suggest if you want a tub of this amazing stuff, get it now!